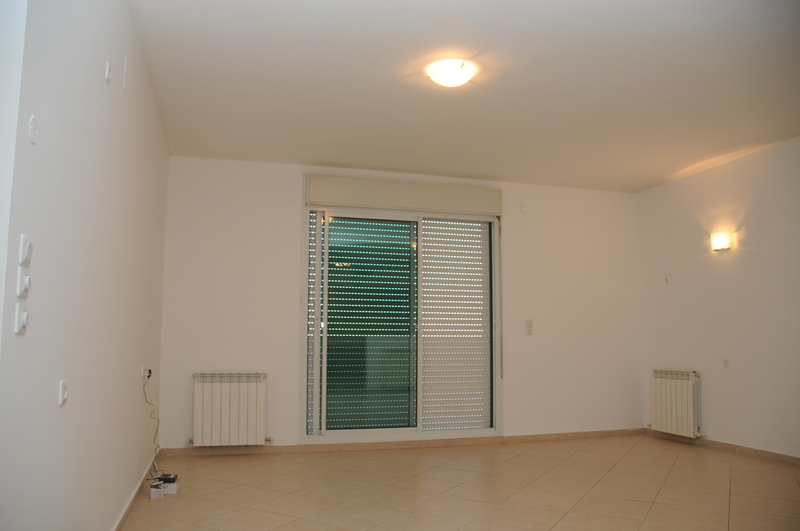 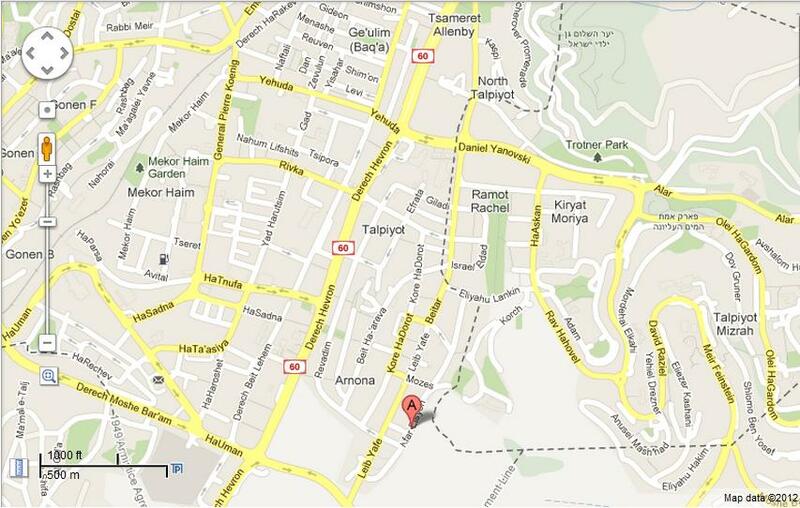 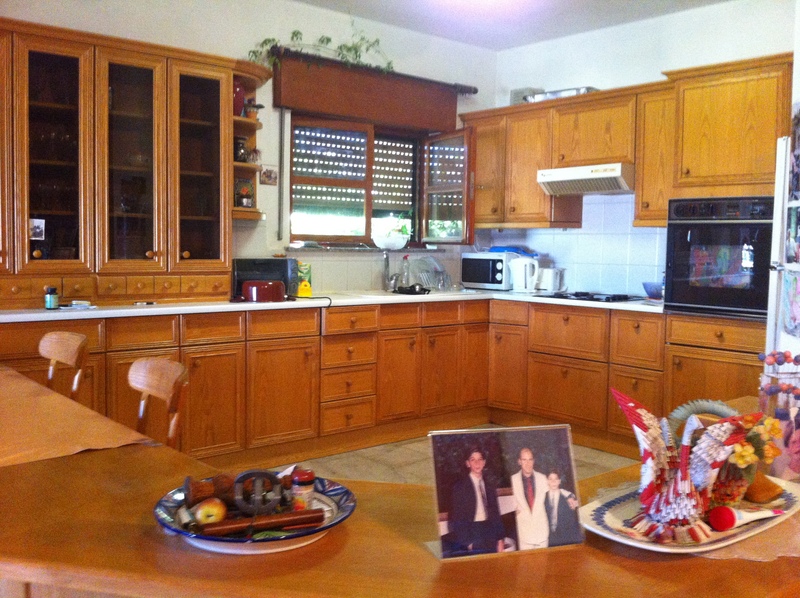 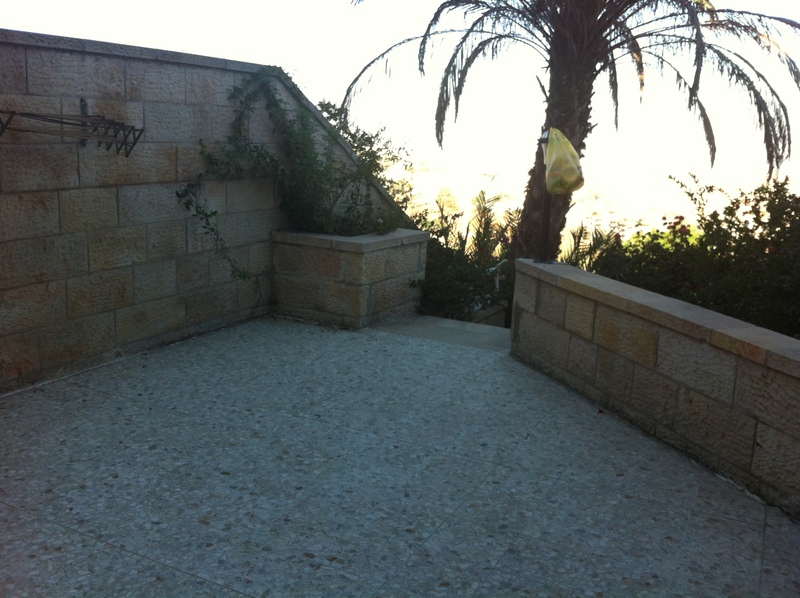 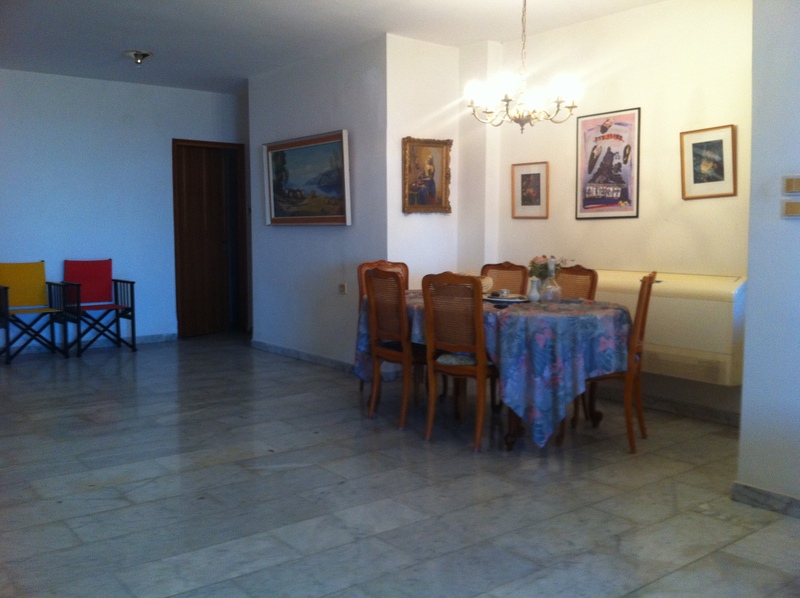 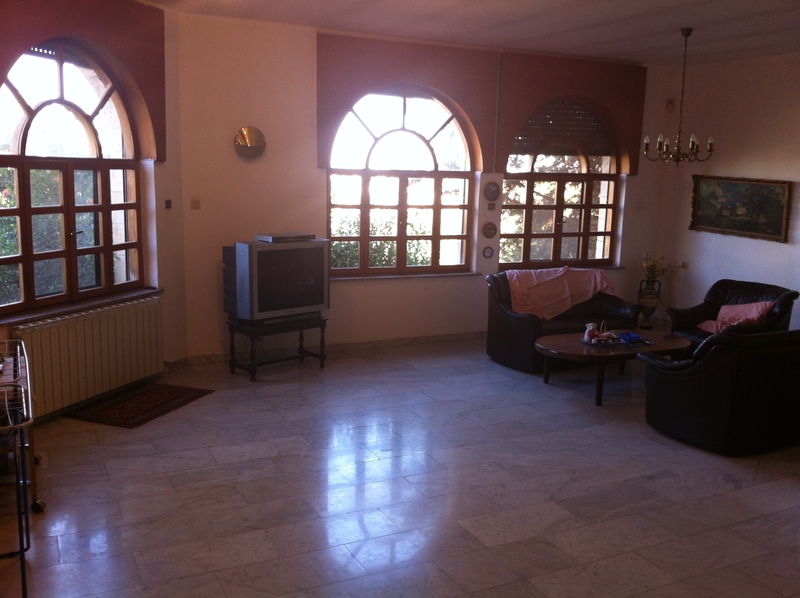 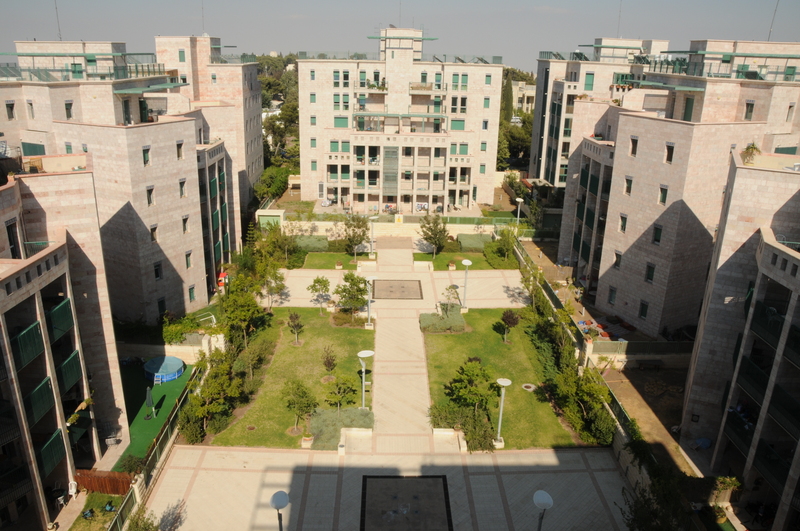 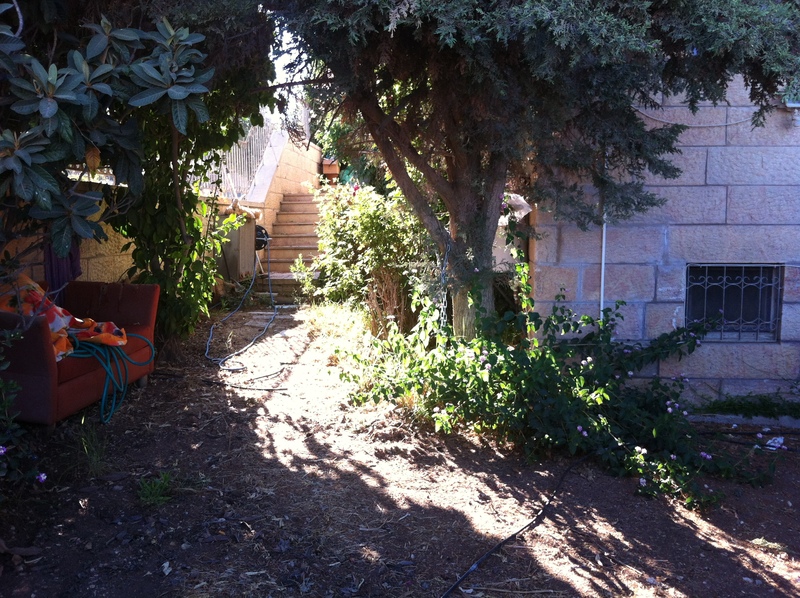 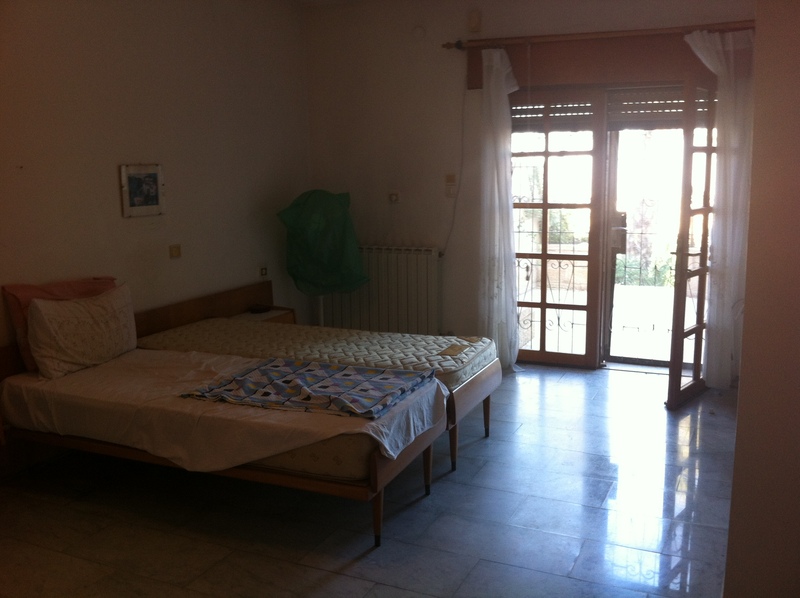 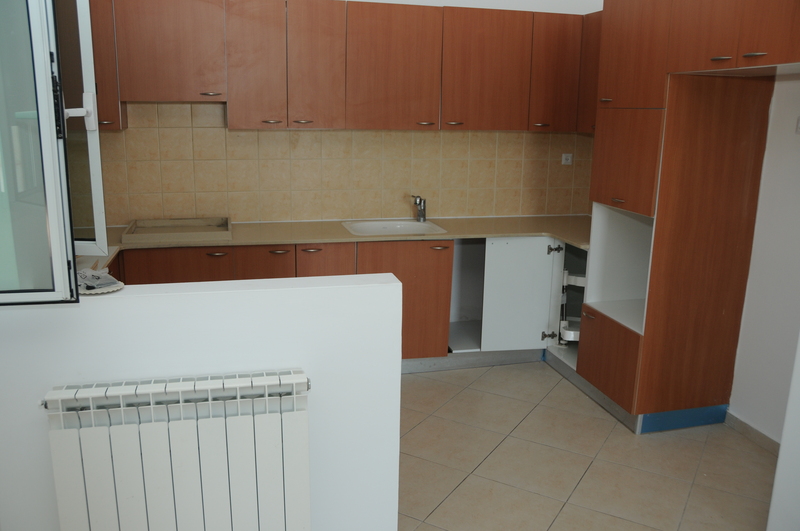 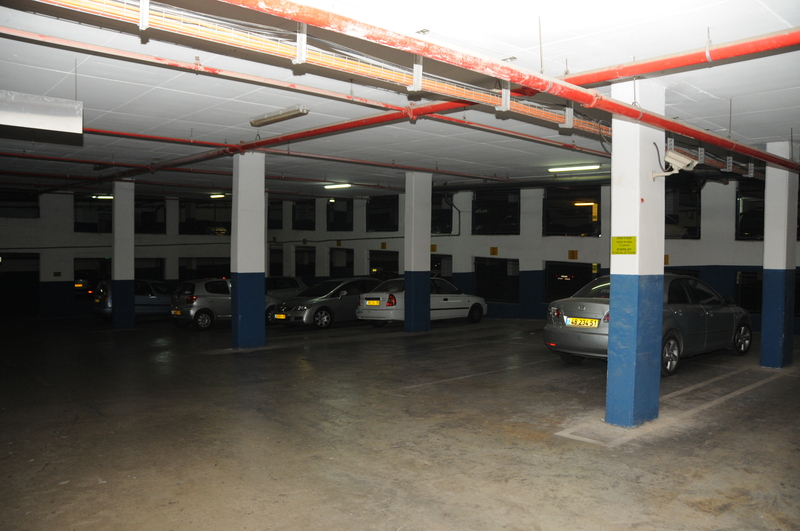 This 3 bedroom garden apartment is located in the Ramat Rachel neighborhood of Arnona Hadasha. 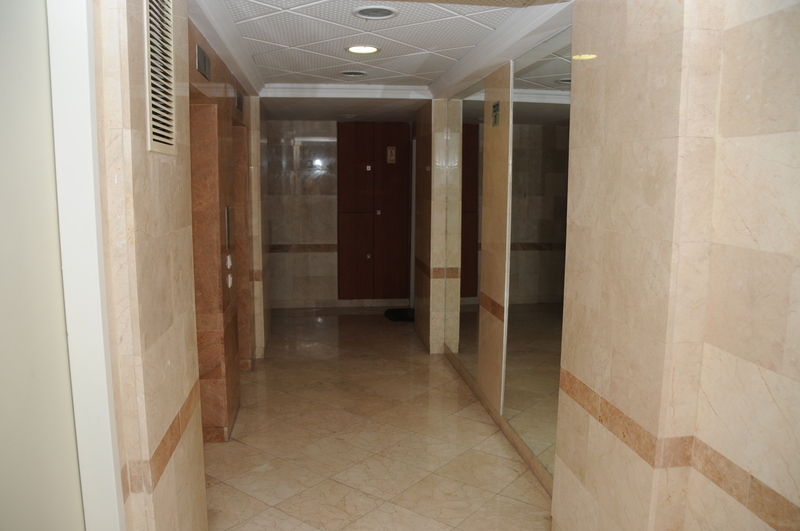 Available for occupancy on November 1, 2012. 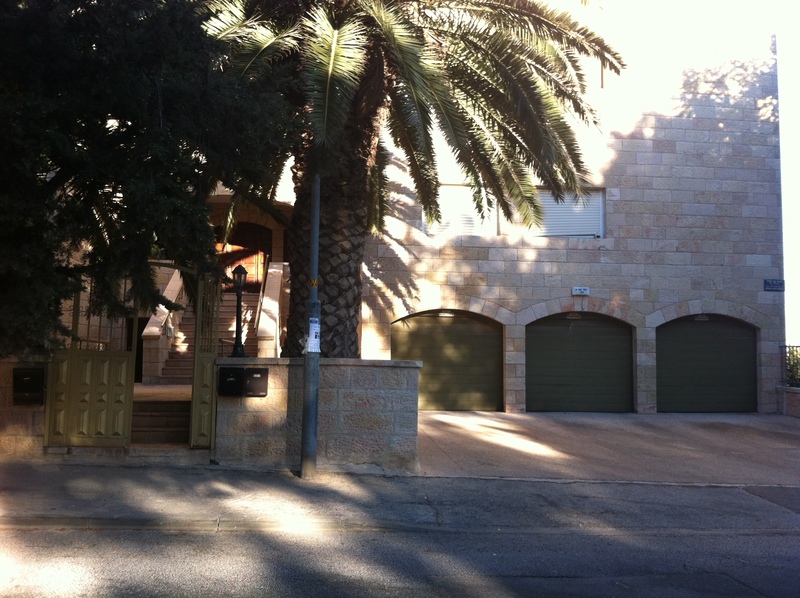 This home is located on Rehov Kfar Etzion in the upscale neighborhood of Arnona, overlooking the breathtaking views of Arnona Valley and steps from the United States Consulate. 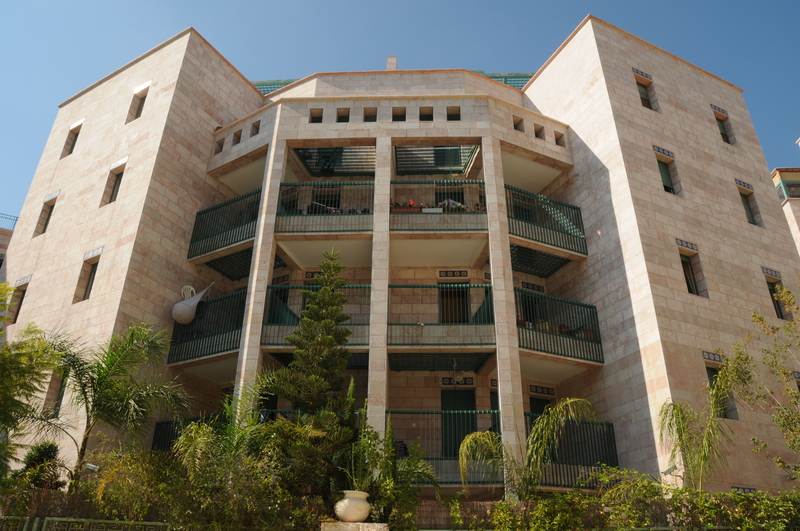 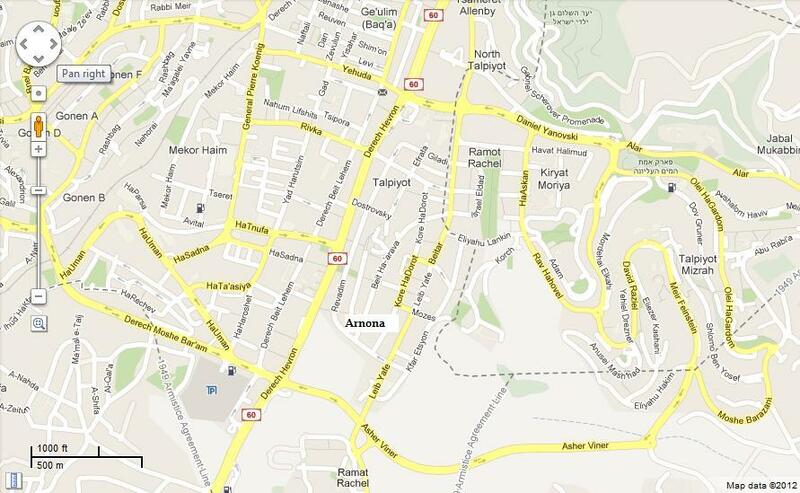 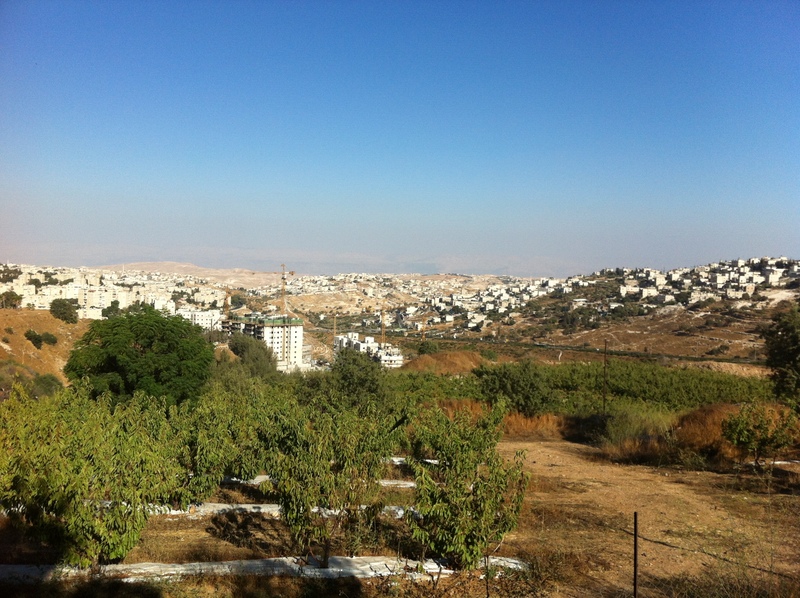 Arnona is located just east of Ba’ka and Talpiyot and south of famous Hess Promenade where people come from all over the world to see the panoramic view of Jerusalem and the Old City.